art and life: KRAFT IT UP .... Fun with Flairs ... and a BIRTHDAY CARD . KRAFT IT UP .... Fun with Flairs ... and a BIRTHDAY CARD . This month Kraft it up is having a DT call. The DT Term is from February - July 2014, you will be required to create one layout a month based on the challenge criteria, comment on as many of our readers entries as you can and also vote, we have a Hidden FB DT page that will have all challenge details and conversations with myself and all the other DT girls so having a FB account is a must. Stunning LO Heather, but they always are.... the photo is adorable (must be quite a few years ago by now) love how the monochromatic backgrounds compliments the blue tones in the photo and some of the embellies, - great composition (like always lol) you are so good at this kind of thing!! 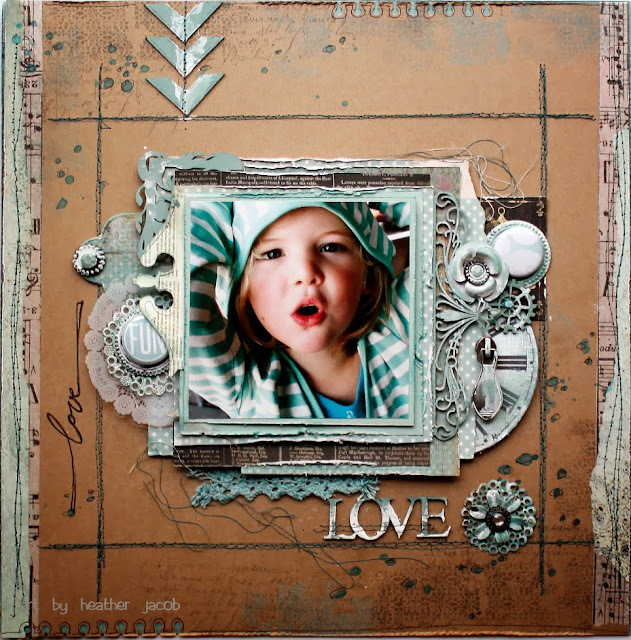 Oh this layout is stunning, really love your sophisticated style Heather.. always in love with what you create, always am inspired by the beauty on your pages.. love this! Ohhhhhhhhhhh this is gorgeous! I love love love the colors, the layers and those flowers!!!!! Stunning page with great colors and a sweetie on the photo! 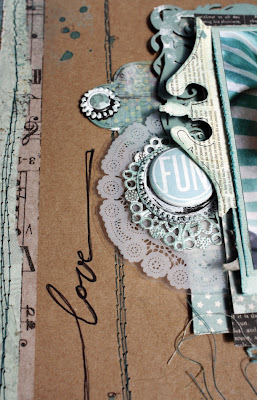 You always rock kraft papers and this lay-out is no exception. The blue papers make a perfect match with that sweet photo. Amazing lay-out! I just adore that shade of blue, particularly with the Kraft. Gorgeous! 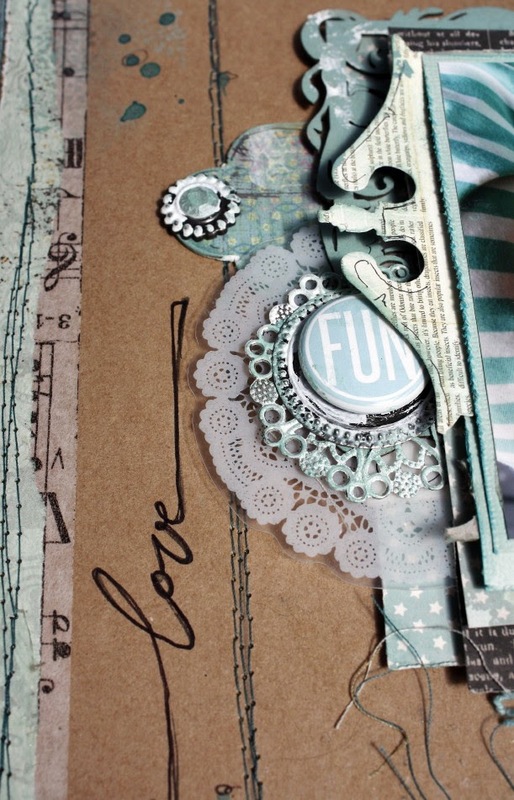 Beautiful layout Heather....What a gorgeous combo kraft and baby blue!!!! Very original!!! You are such an inspiration!!!!...Truly! Wow. That is an amazingly beautiful layout. Love the aqua with the craft such eye candy. 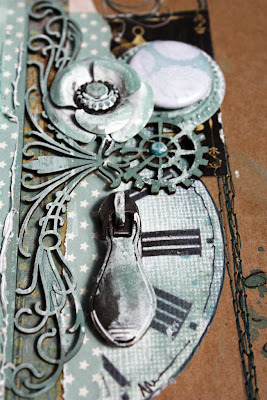 really luv your kraft and blue page beautiful, might be "lifting" it soon! Wow!!!!!!!!!!!!!!!!!!! Such a gorgeous lo! LOVE the fabulous blue! Here is another one and I can remember commenting on these layouts. I think I am losing it :D I love these colours and the kraft background is just my fave. She really is a beautiful girl.. I really love how you just make it look as if you have only used the two colours with a little hit of white or black and yet it looks like you have used so many papers... You are really soooo good.